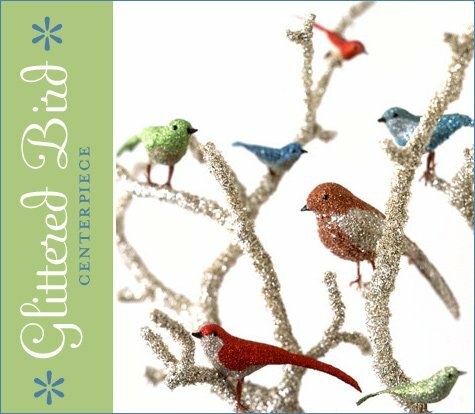 Pictured at top: Glittered Bird Centerpiece featuring glitter-dusted birds and tinsel-wrapped branches. 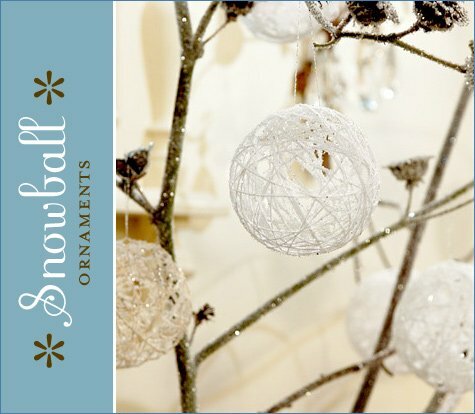 Pictured above: Snowy Balloon Ornaments. 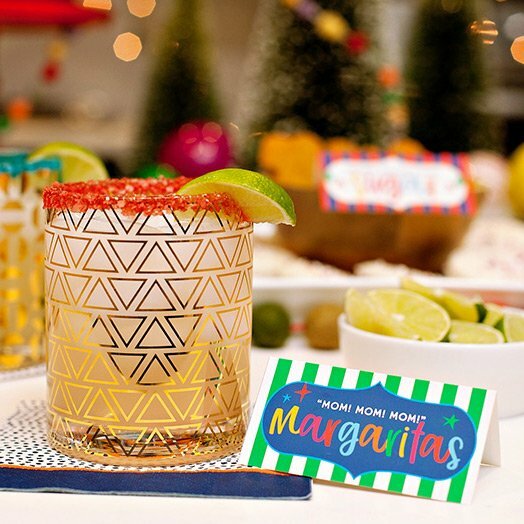 There are detailed instructions on how to make these here – but I’m thinking you could also achieve a similar look the “short-cut route” by spray painting and/or glittering spun rattan balls or wicker balls. 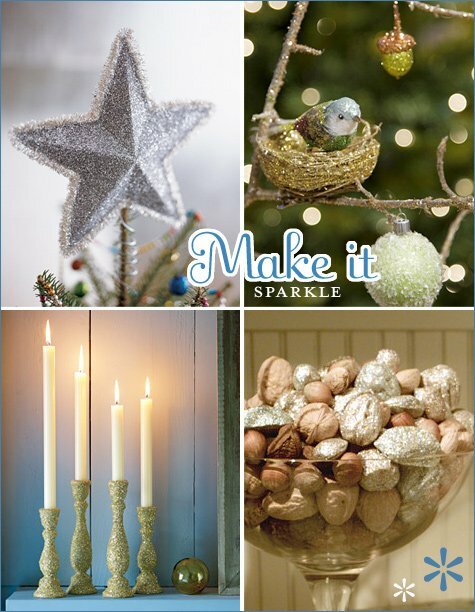 Pictured above, clockwise from top left: Glittery Star, Glittered Branch and Ornaments, Glittered Nuts & Ornaments, and Glittered Candlestick Holders. Have fun! These are so pretty! 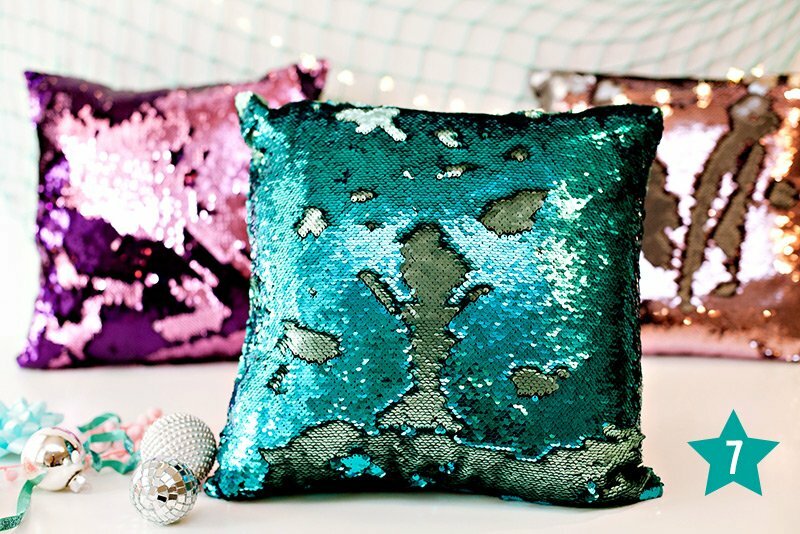 I love anything glittery! 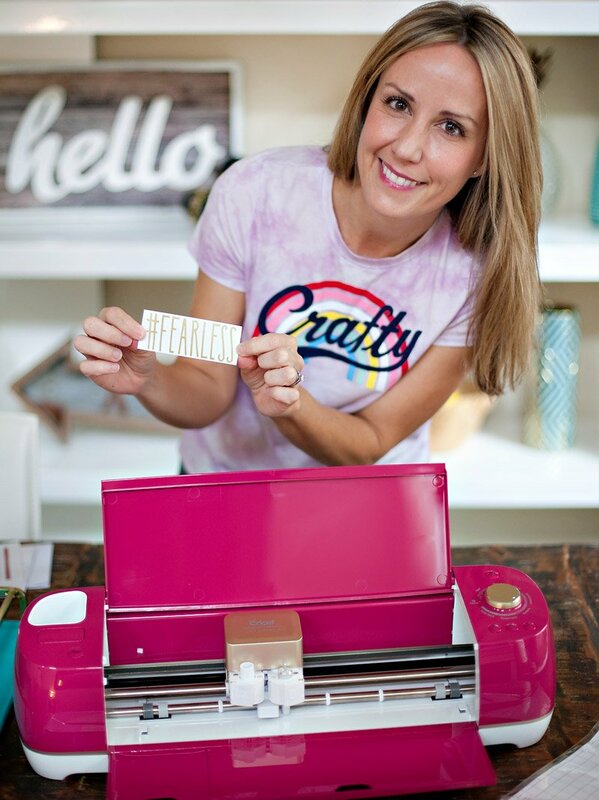 I’m with you on the shortcut–I will def. be trying these next year! These brought back memories of grade school. 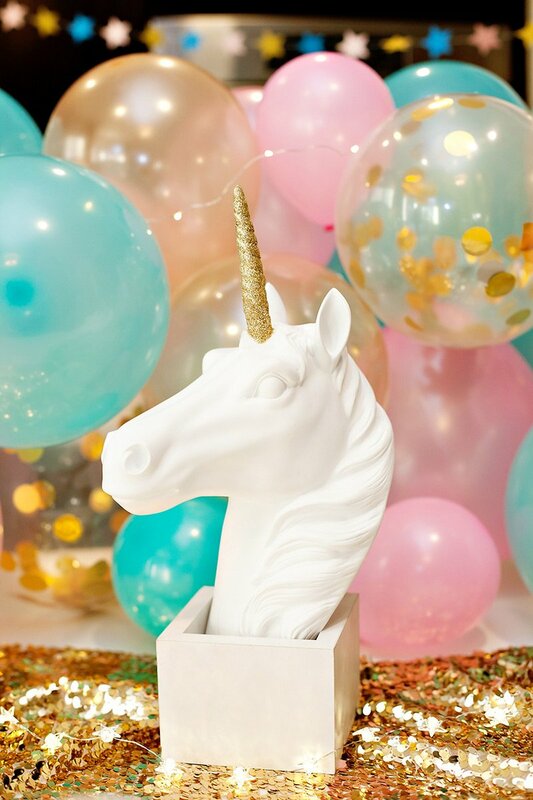 Who would have thought they would look so beautiful as a grown up decoration. 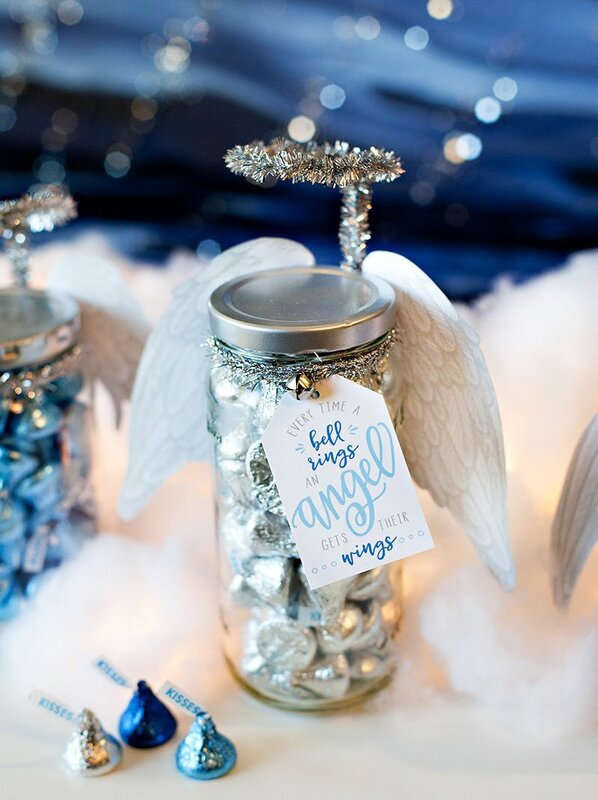 This would be a wonderful addition to a winter weddings decor, and to carry that theme over to the favors as well. Love these!!! So beautiful and glittery!! 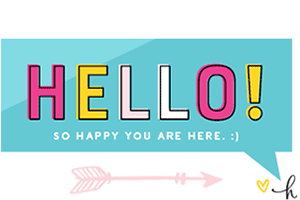 First, thank you very much for linking to MarthaStewart.com on this page! However, I noticed that the link to “Glittered Branch and Ornaments” and “Glittered Candlestick Holders” is broken, and wanted to share the correct URL with you. It’s http://www.marthastewart.com/266290/glittered-branches-and-ornaments for “Glittered Branch and Ornaments” and http://www.marthastewart.com/273649/glitter-candlesticks for “Glittered Candlestick Holders”.